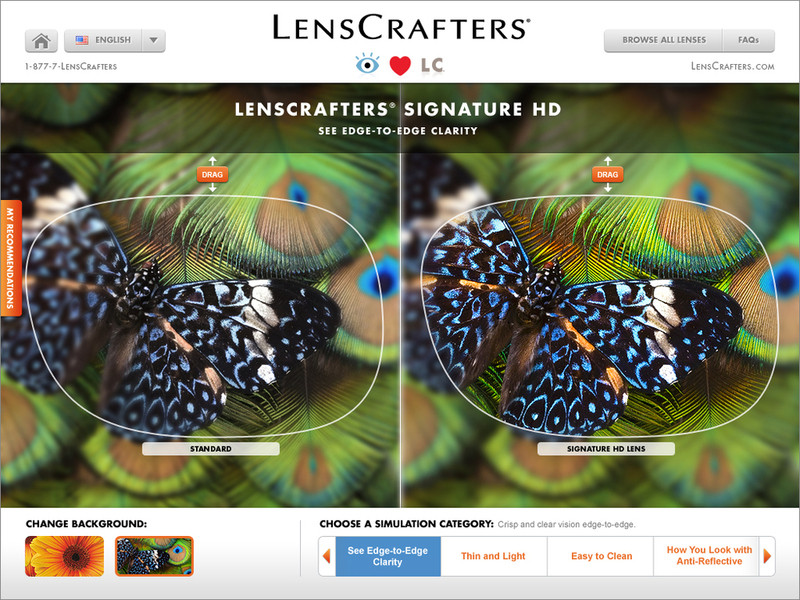 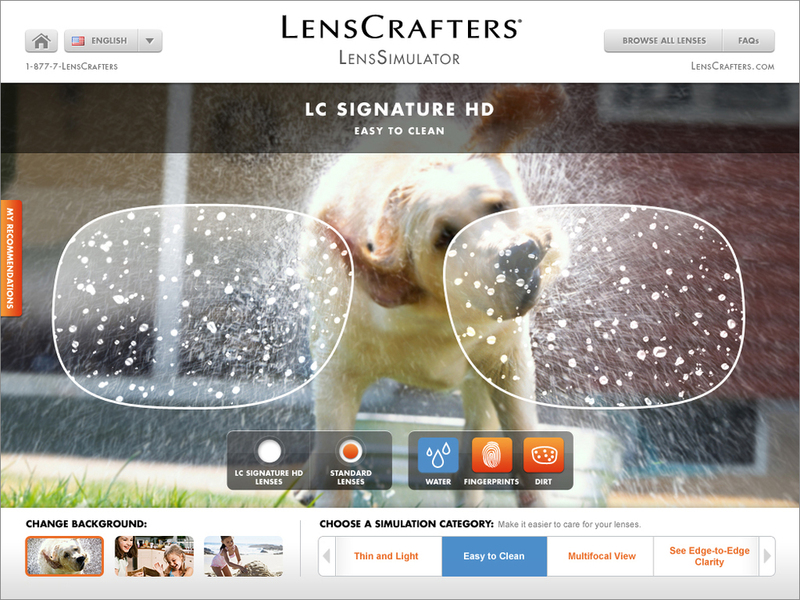 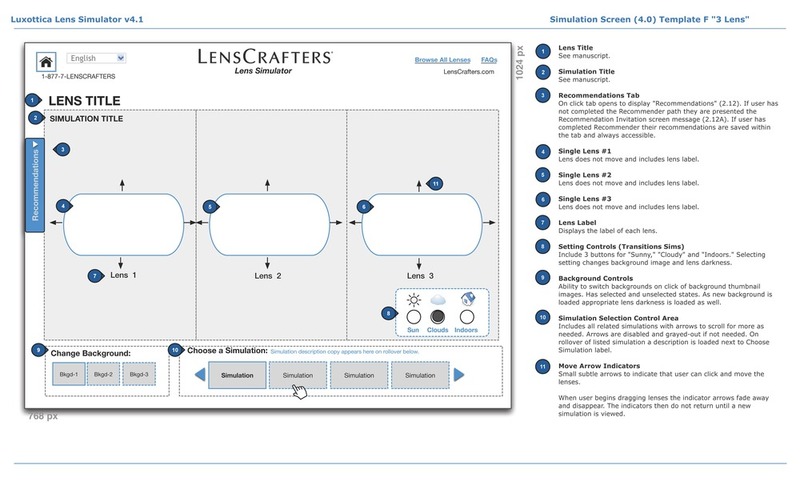 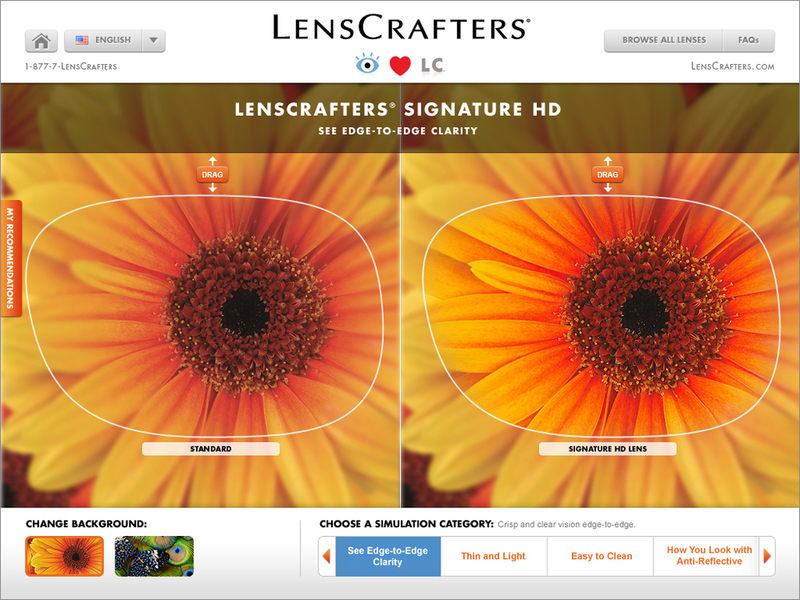 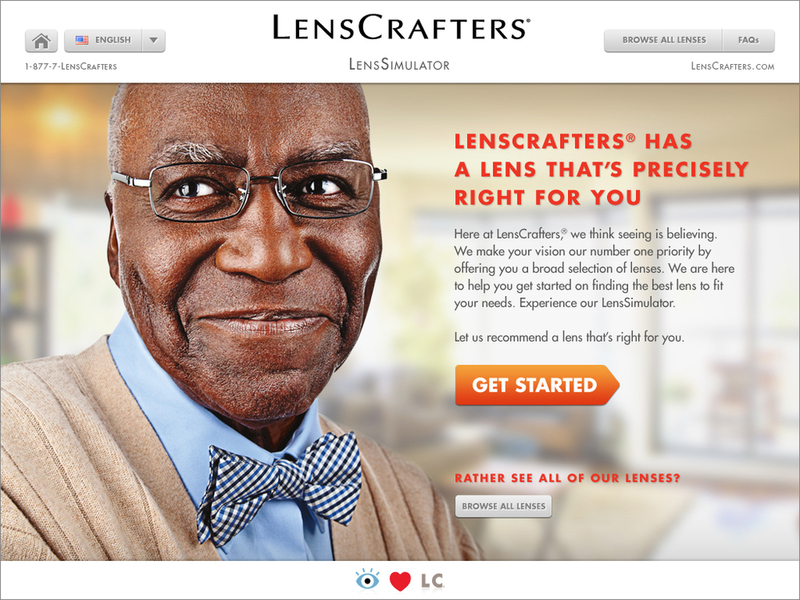 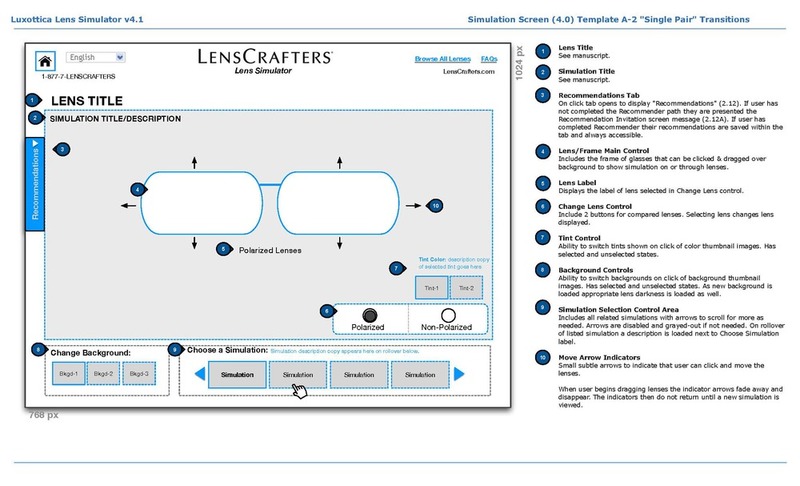 We created the “Lens Simulator” as an in-store and online interactive representation of every lens offered by LensCrafters. 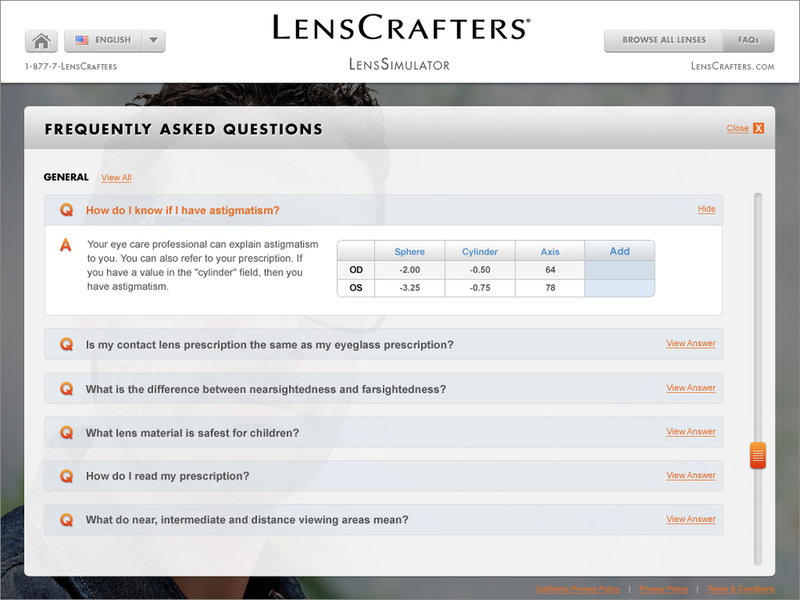 We worked closely with optometrists to insure our representation of each lens from width, anti-reflection, to standard reflection was spot on. 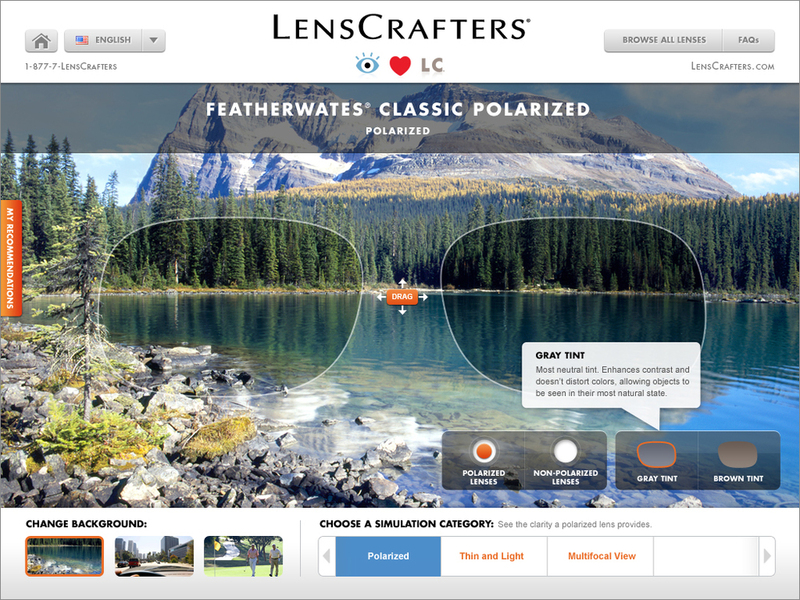 The application replicates over 16 lens showing the user how the world would be viewed within 9 different composited environments. 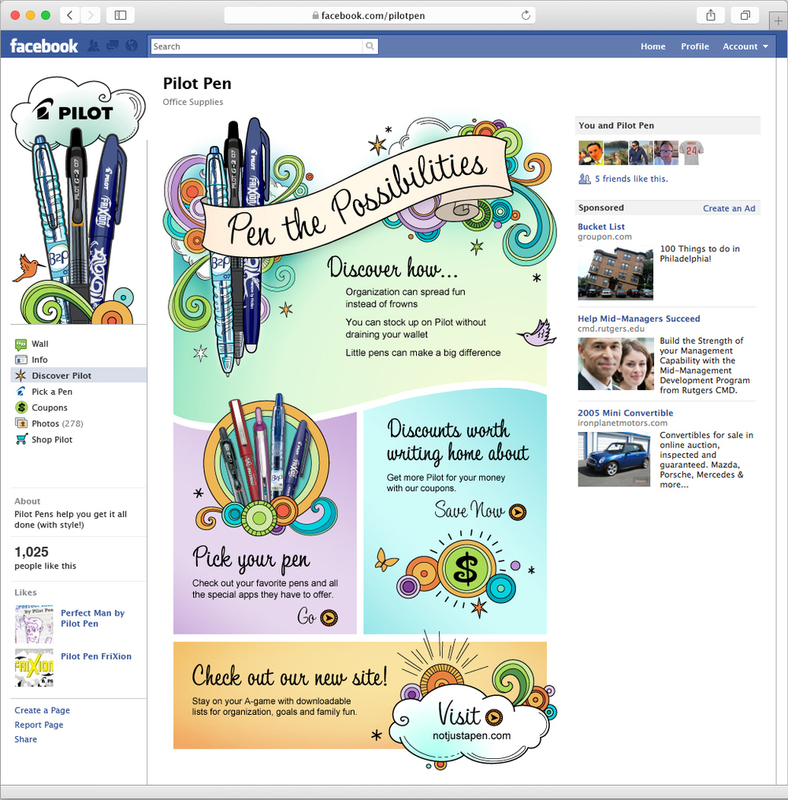 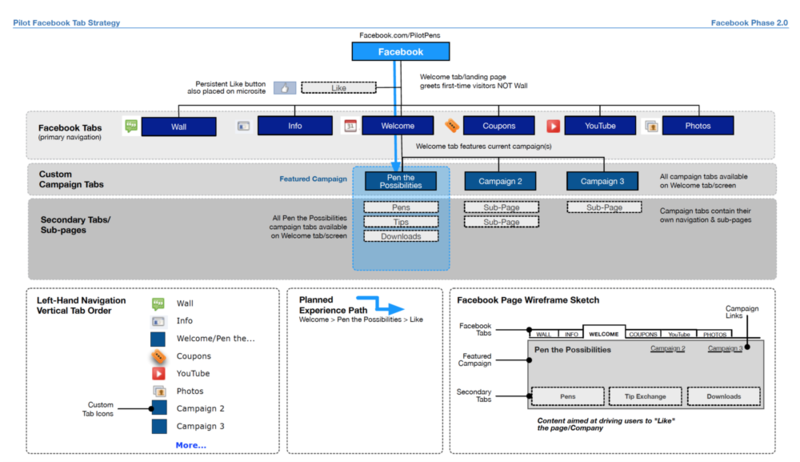 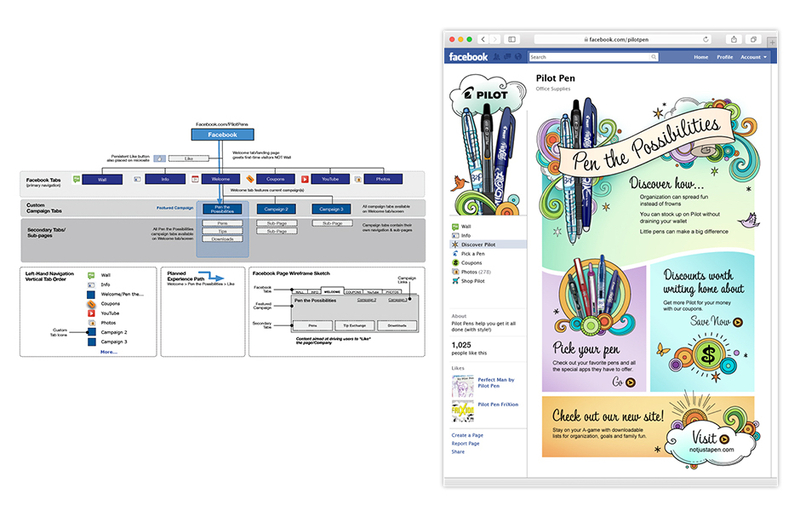 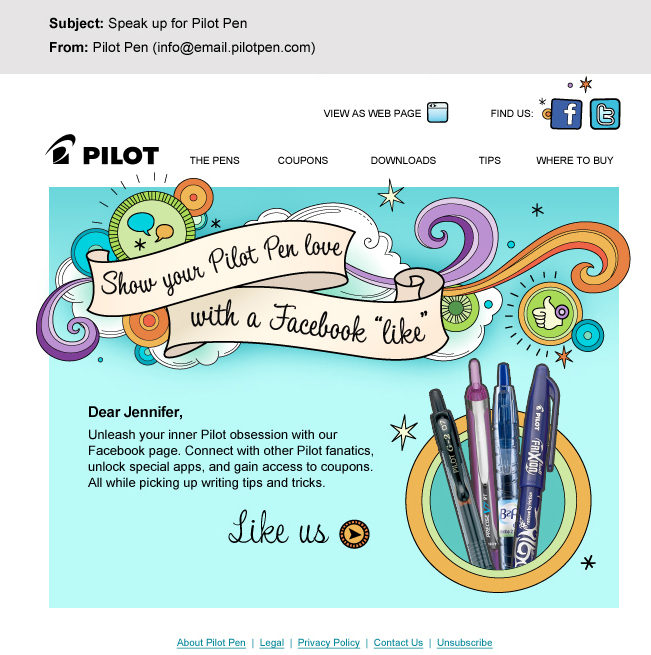 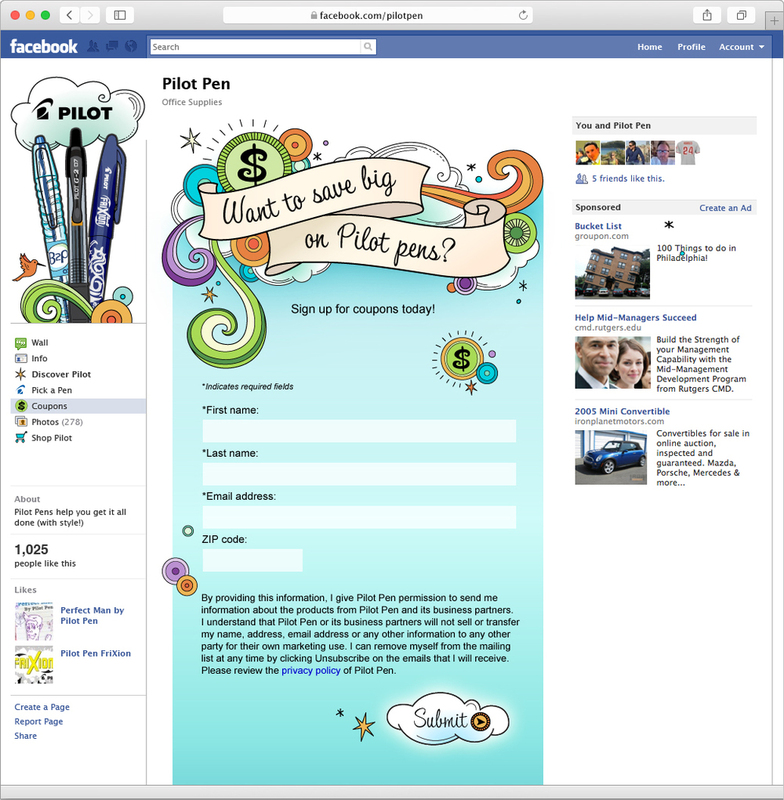 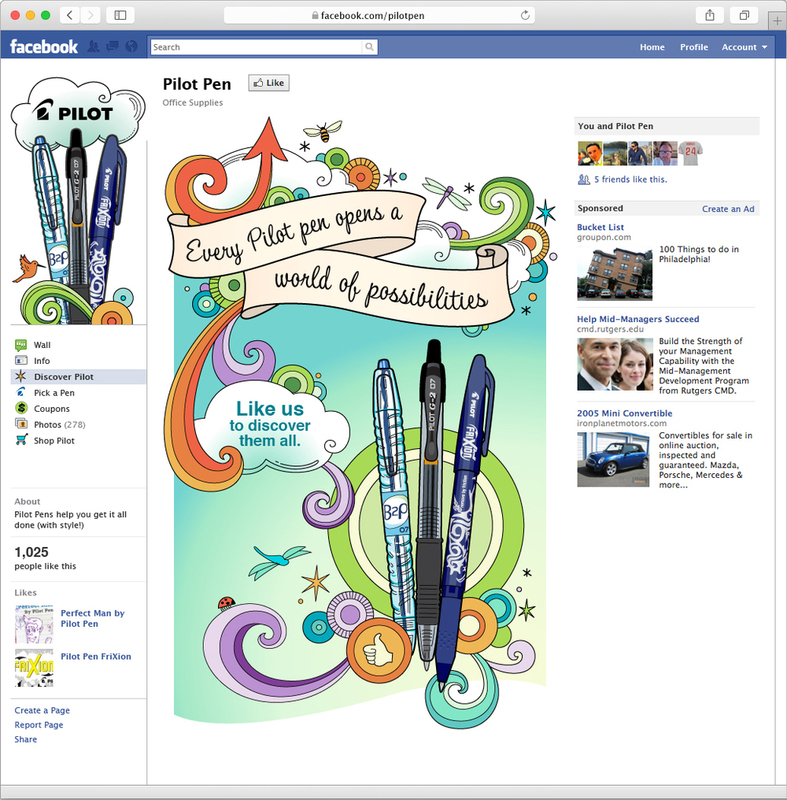 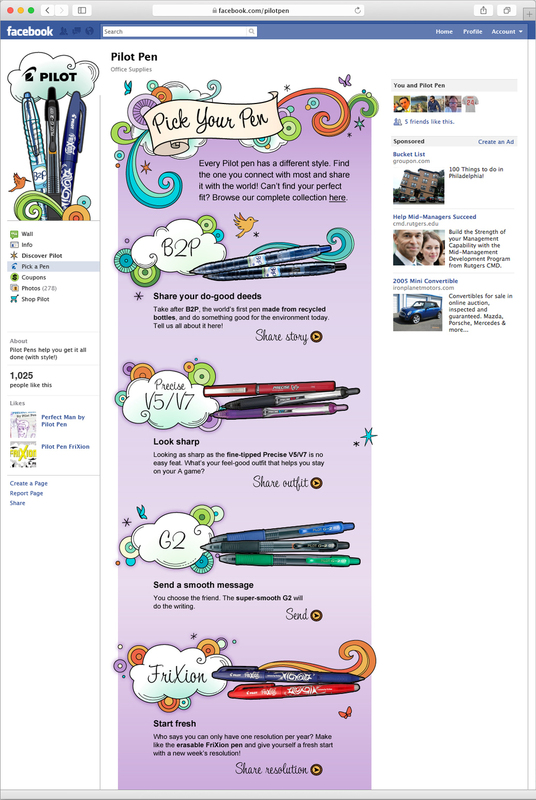 Our work with Pilot Pen included social media and RM campaign development, spanning Facebook, emails and microsites. 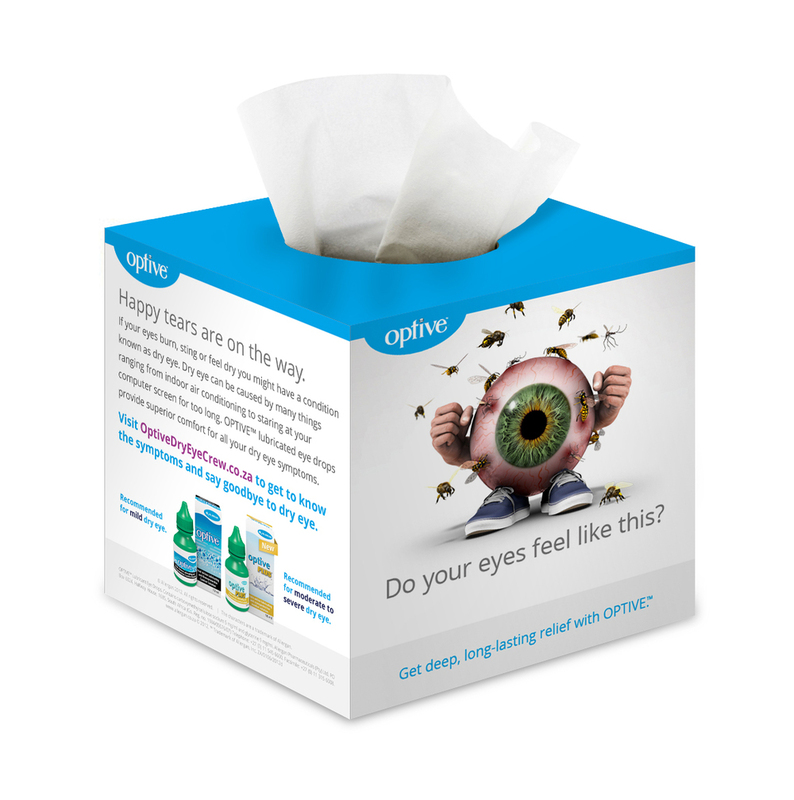 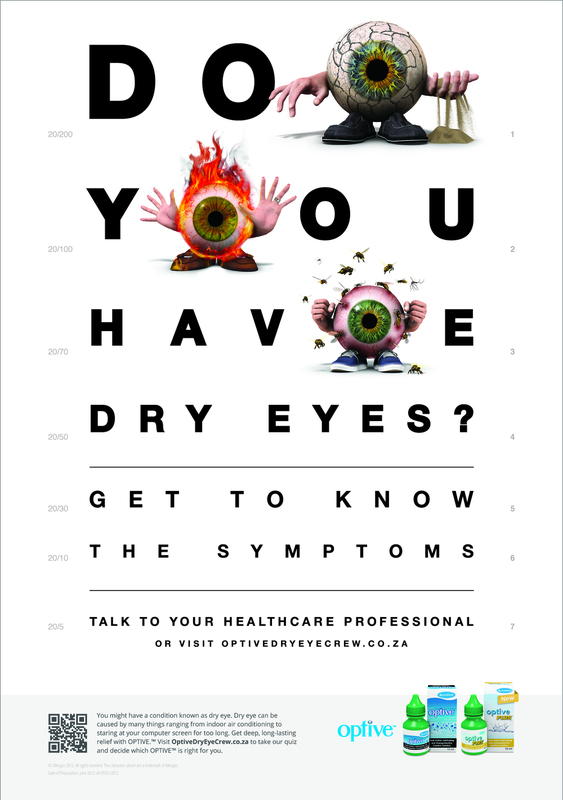 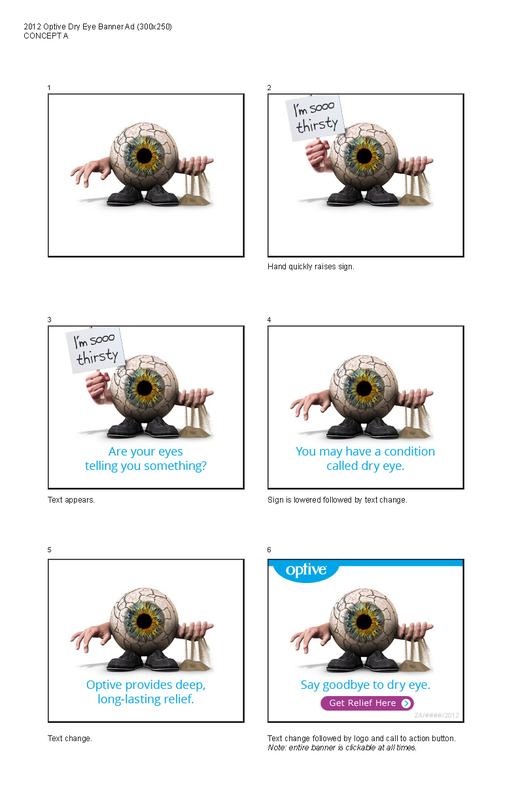 Our work with Optive included the original concepting of the Eyeball Crew; to represent the symptoms of Dry Eye, and a fully integrated multichannel campaign. 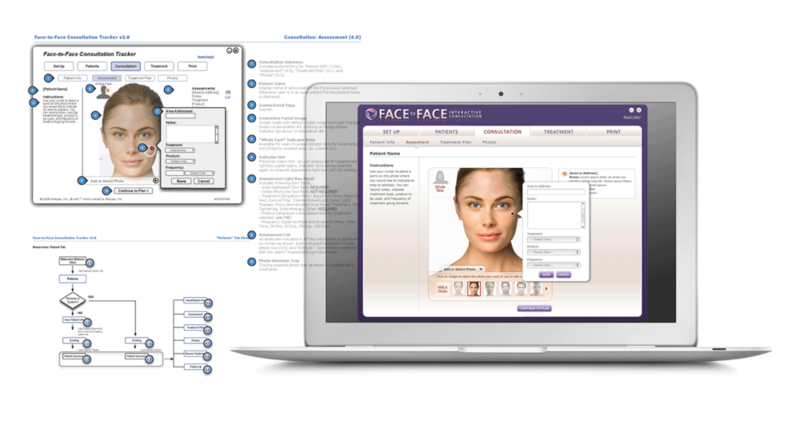 A desktop application for aesthetic practitioners to consult with patients, track past treatments and plan future treatments with patients. 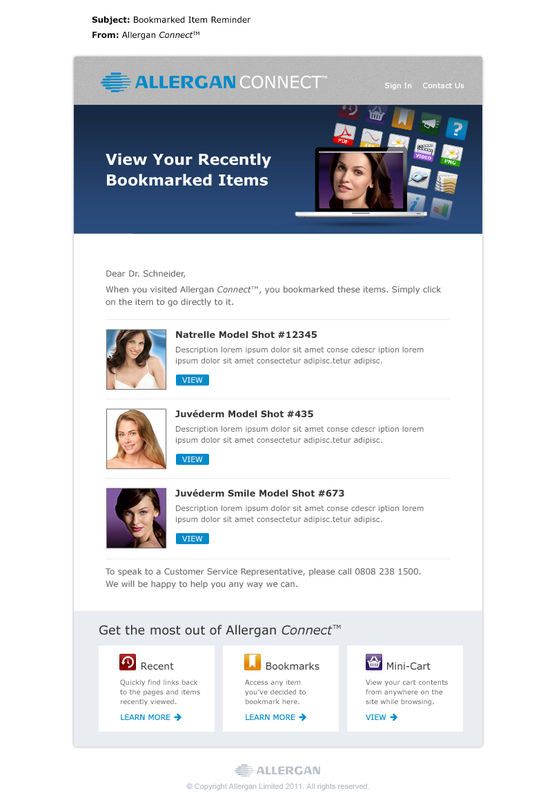 Allergan Connect™ is the ultimate online resource for healthcare professionals (HCPs) practicing Medical Aesthetics in the European markets with Allergan products and services. 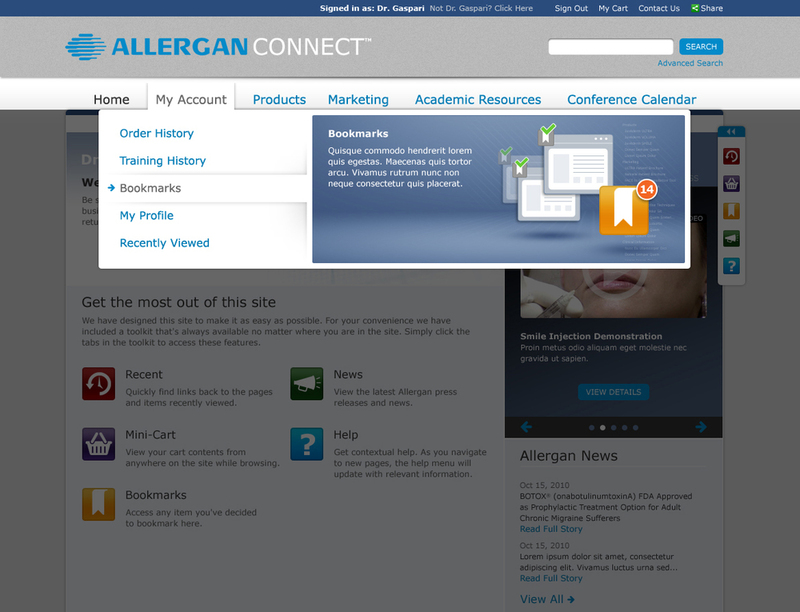 It was created for HCPs that are not typically called on by Allergan sales representatives and allows easy access to order products, download marketing materials and view training materials. 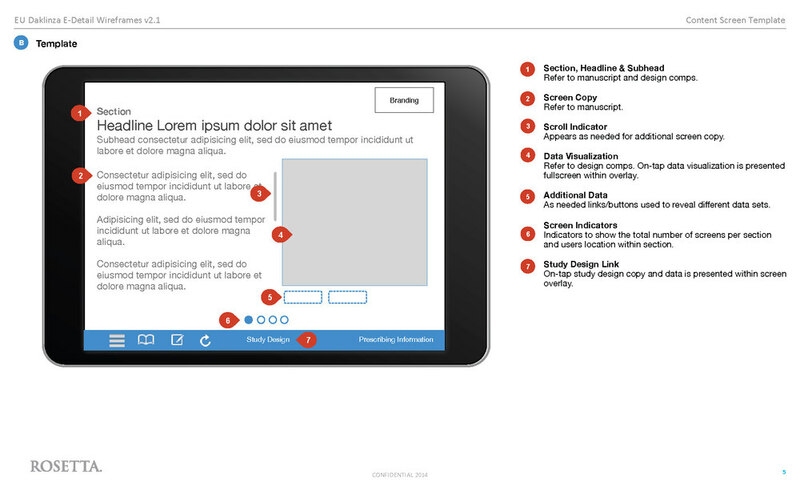 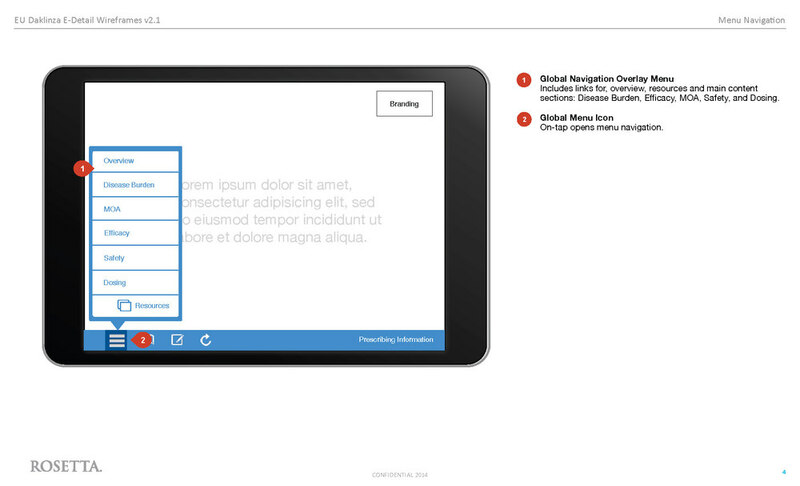 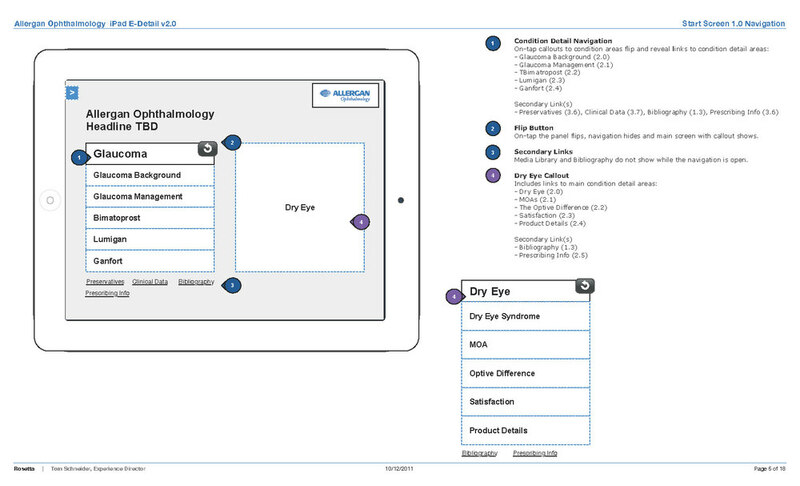 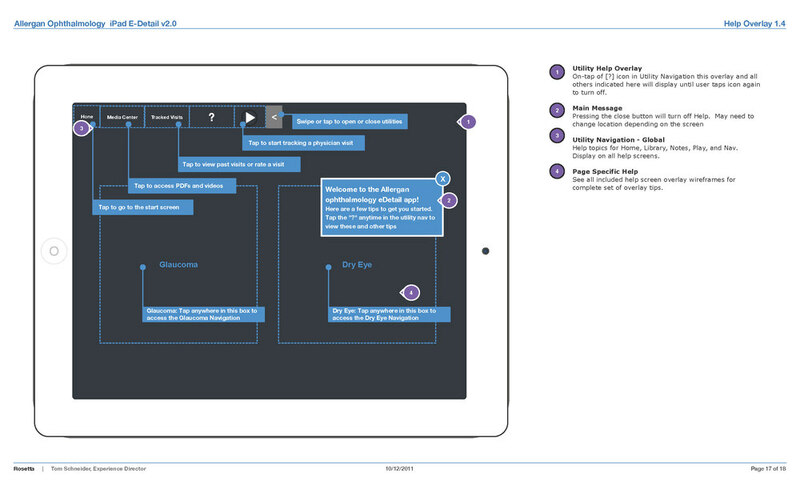 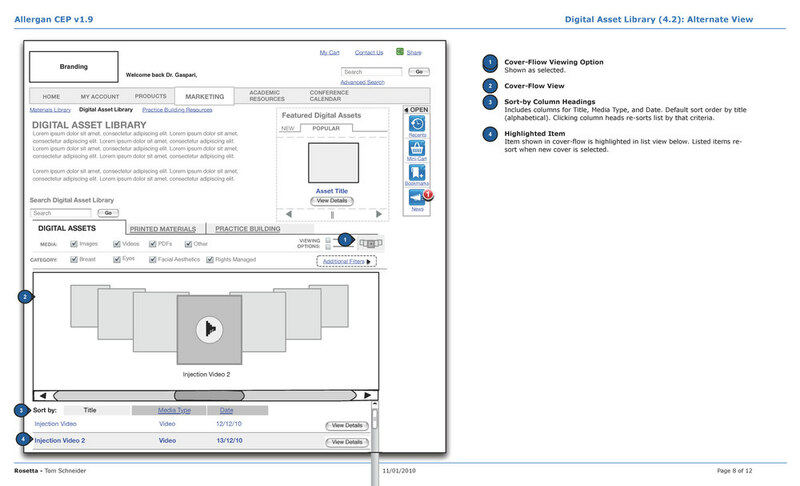 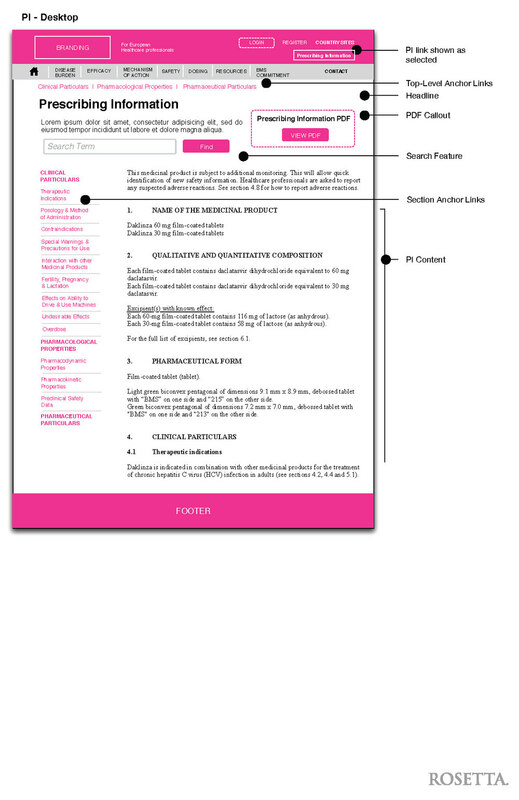 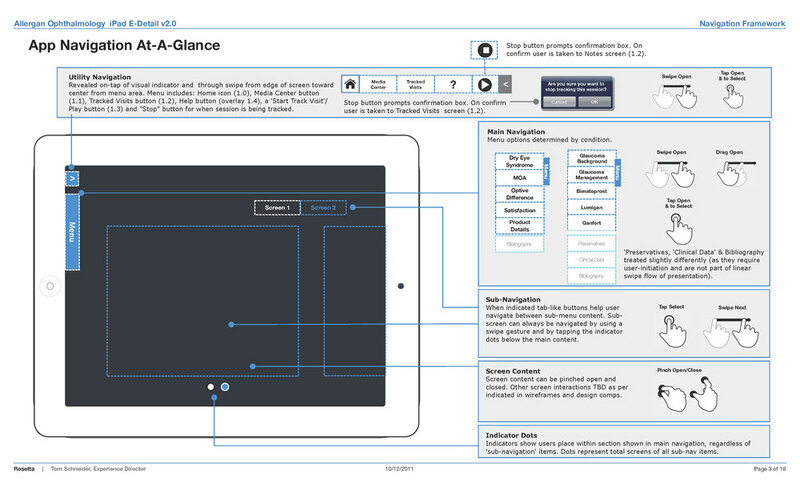 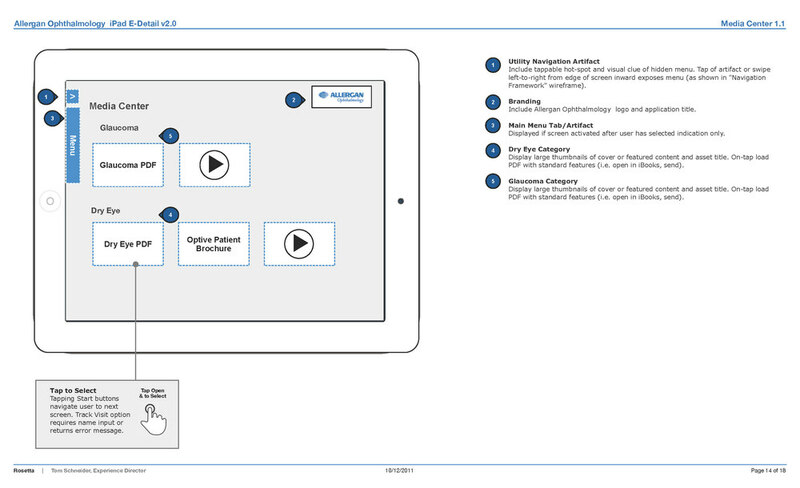 Allergan's first iPad-based e-detail. 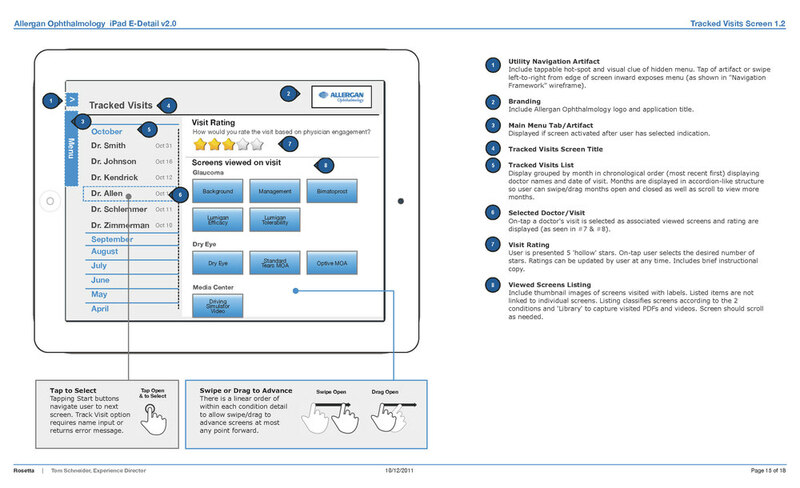 This was a native iOS app that incorporated 2 indications and multiple brands. 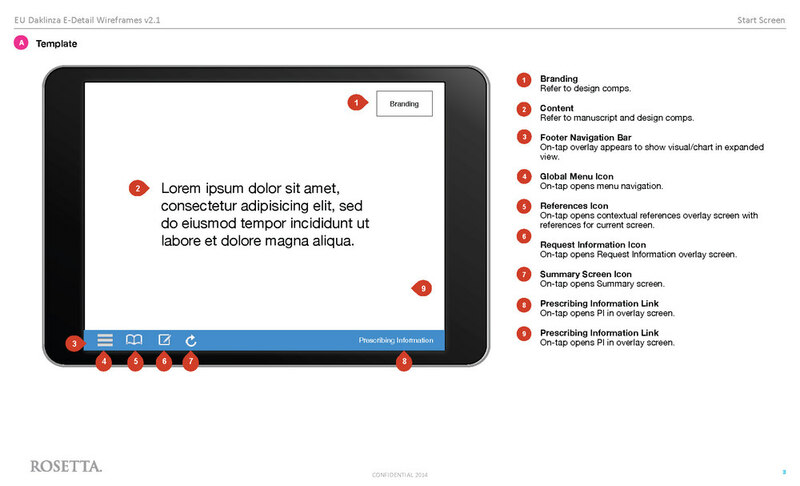 The app was rolled out across Europe in 9 different languages. 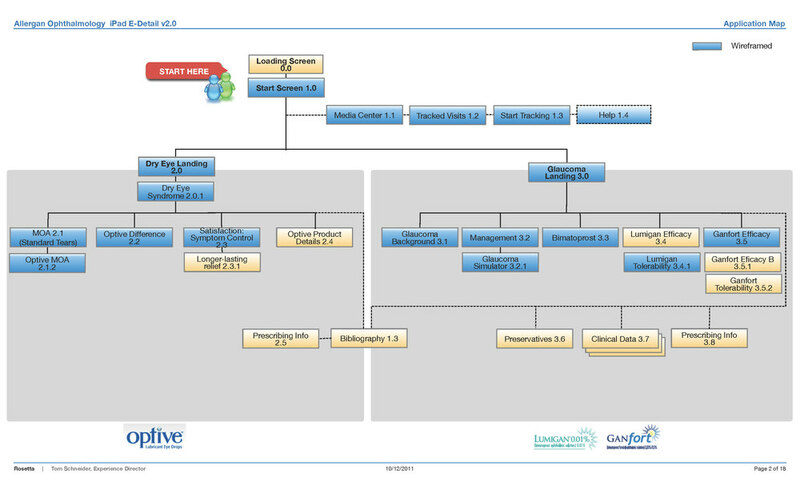 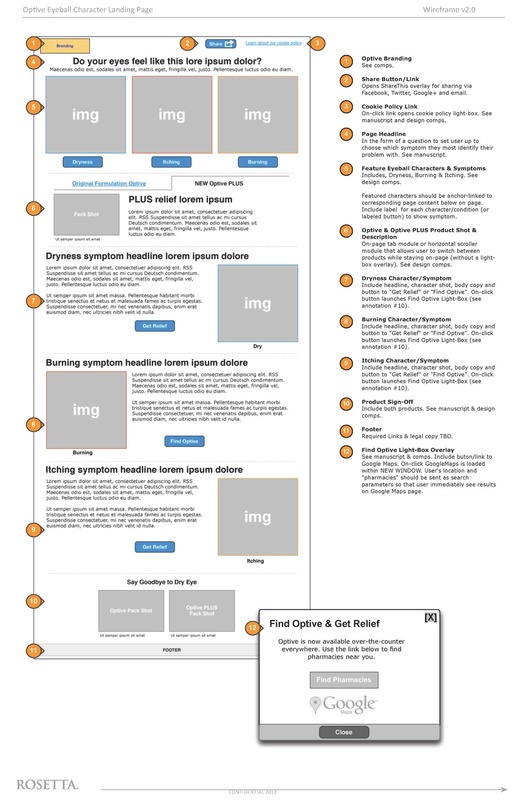 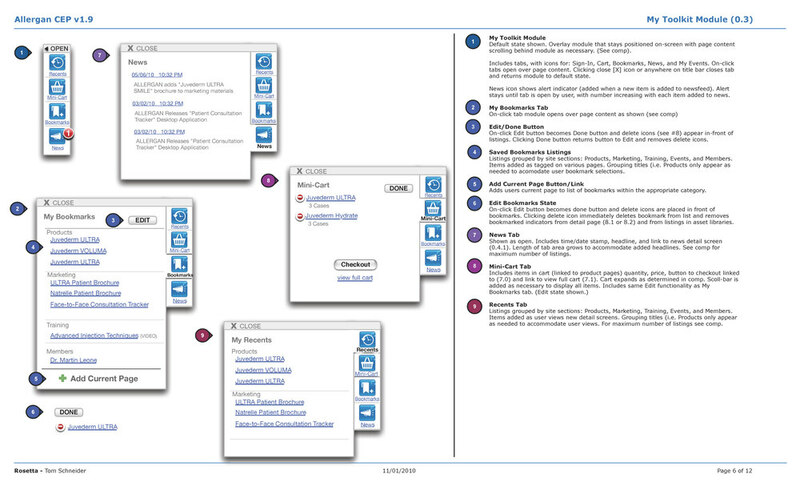 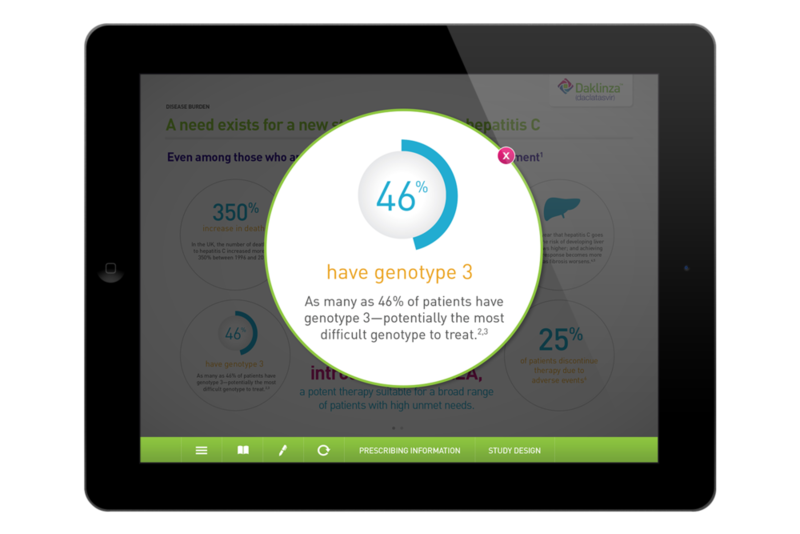 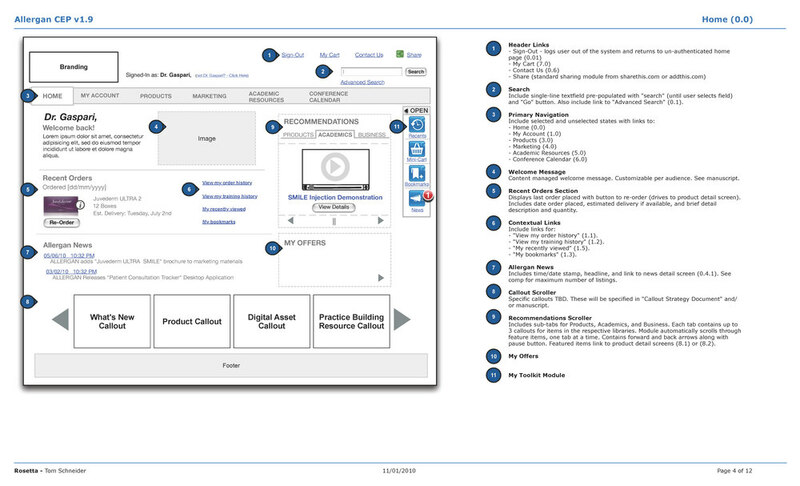 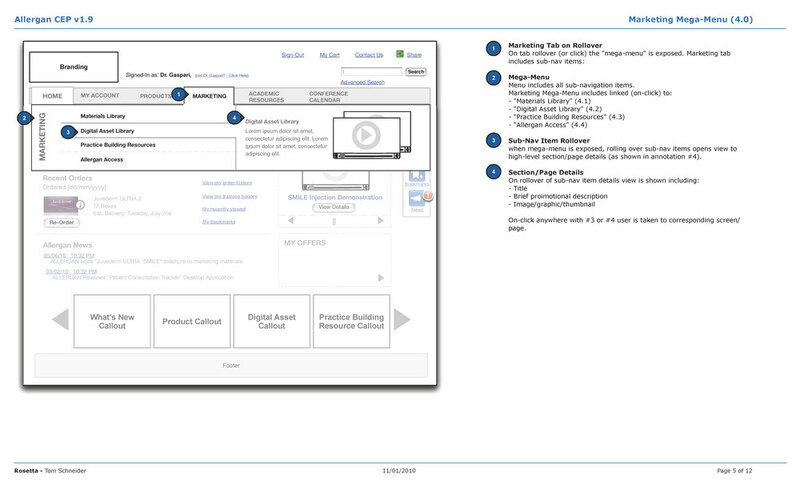 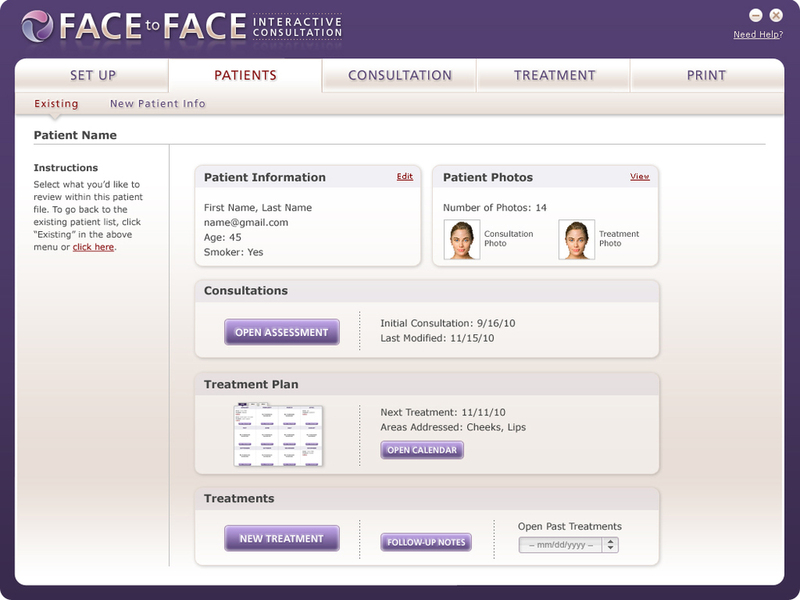 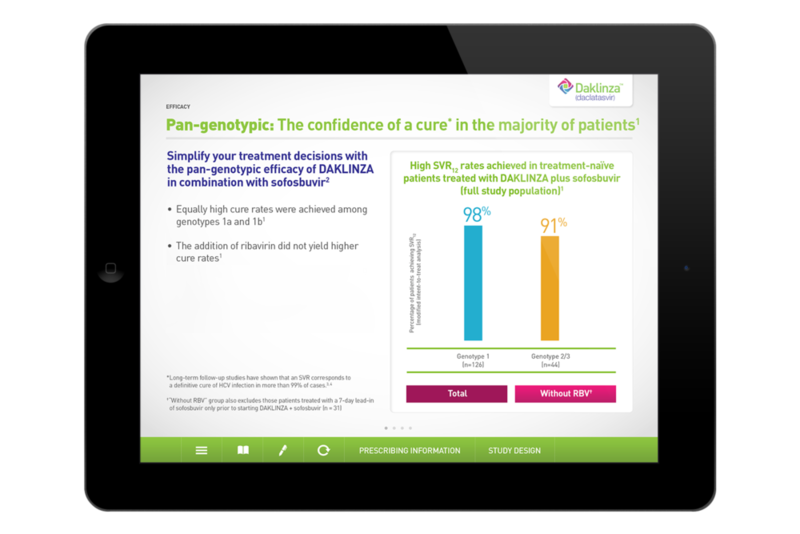 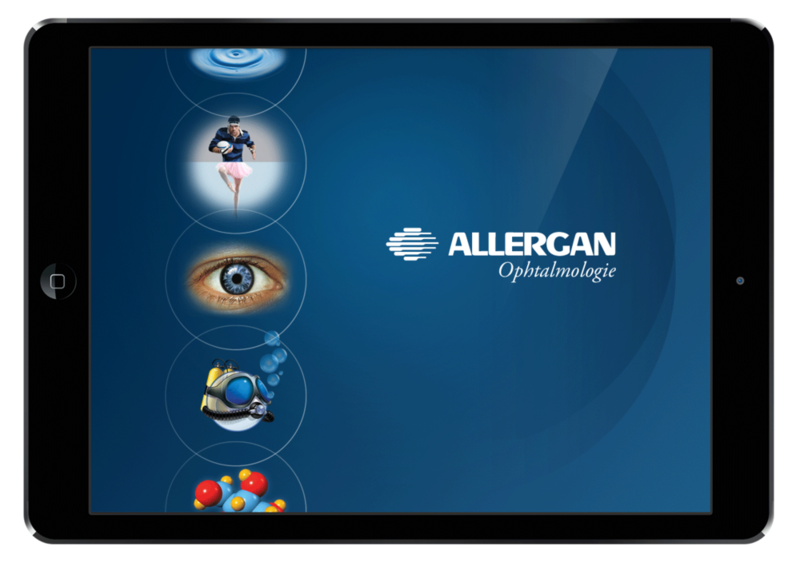 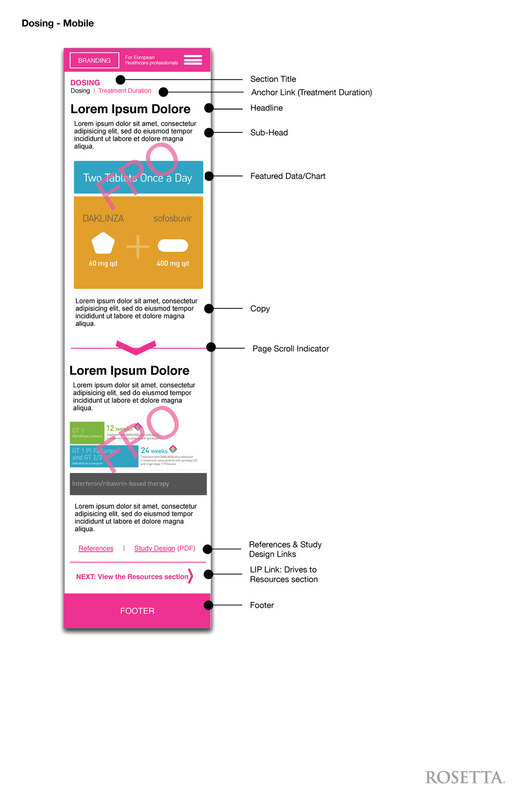 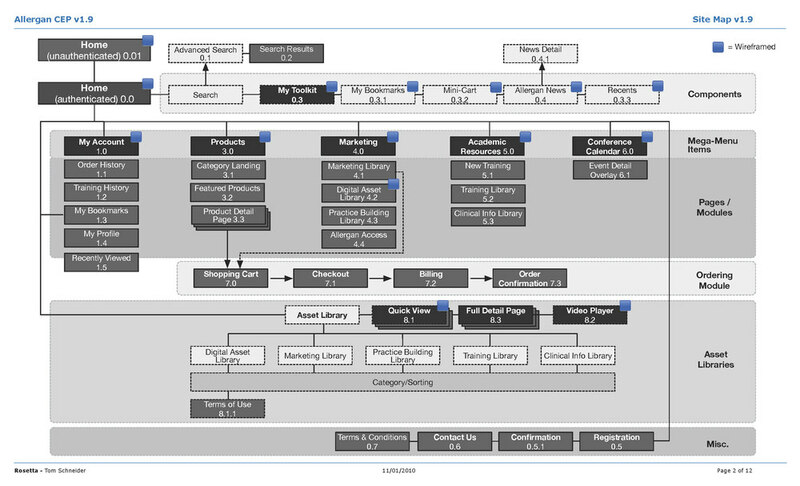 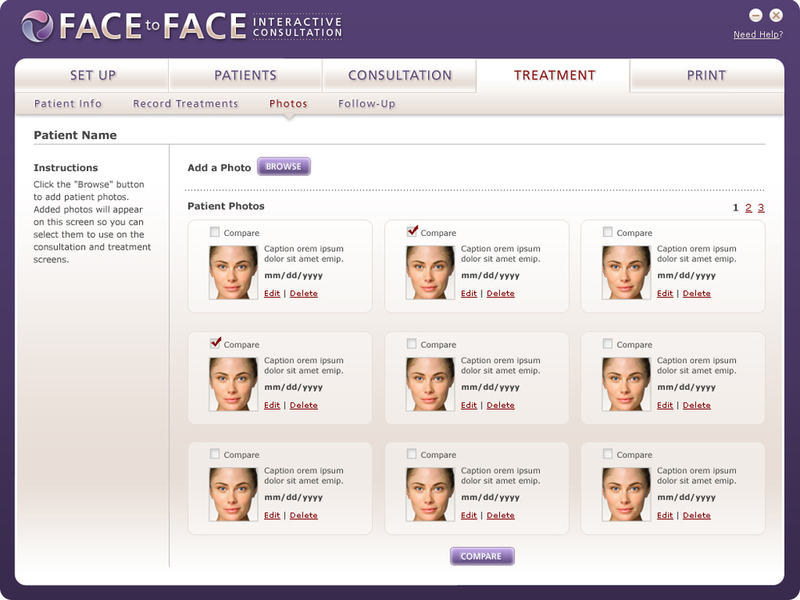 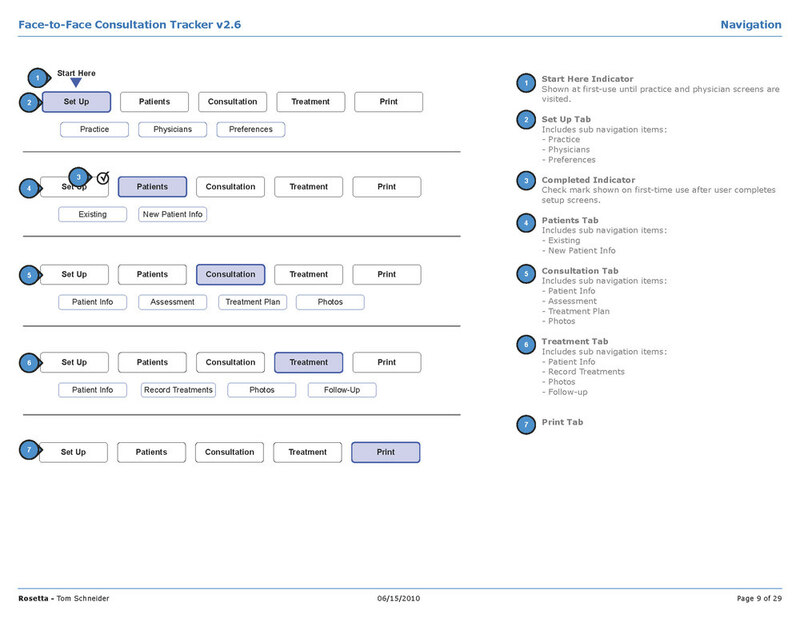 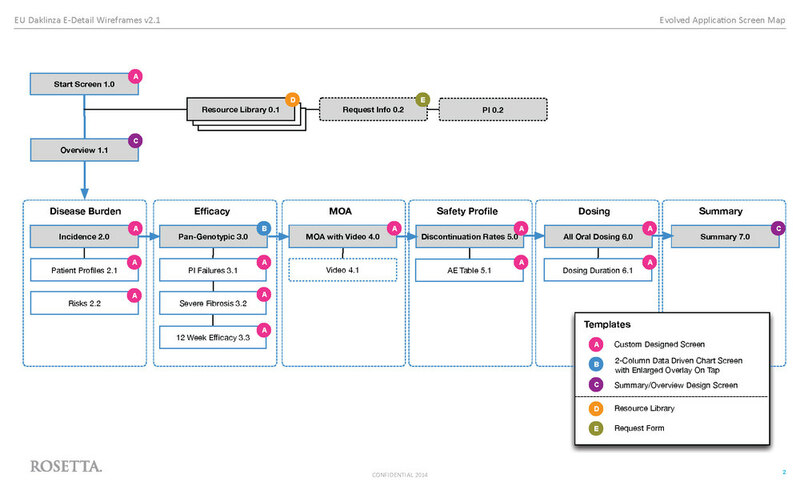 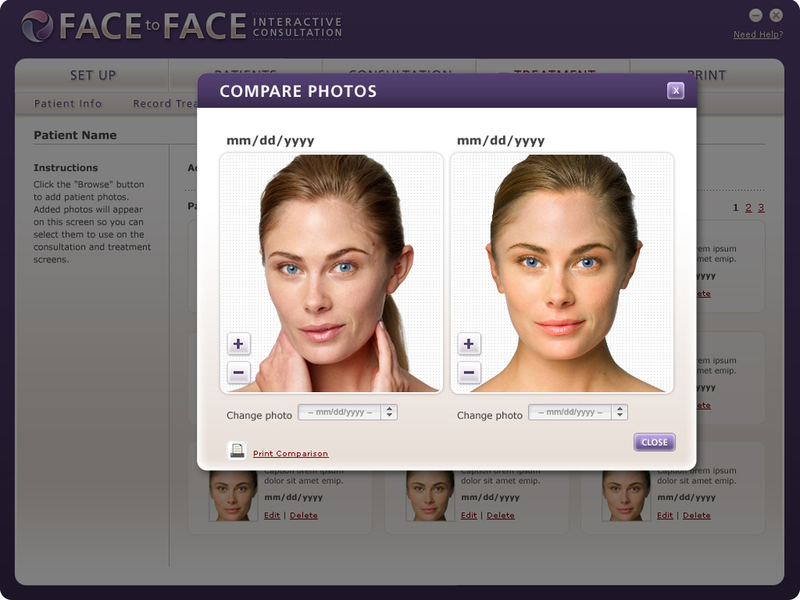 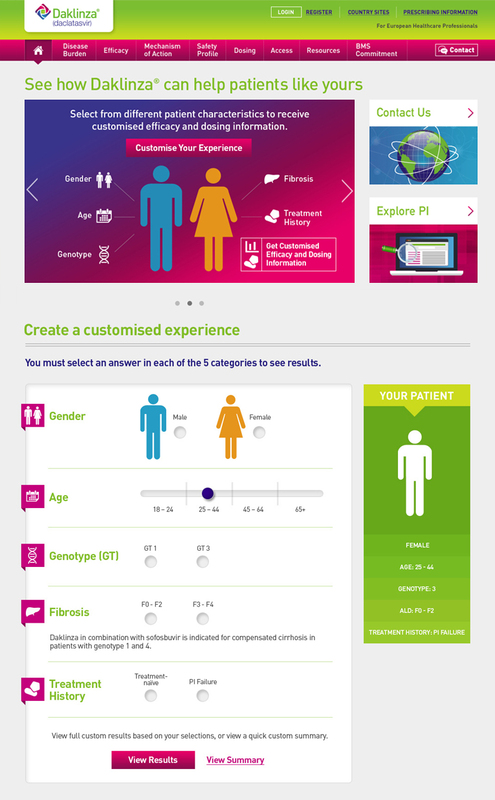 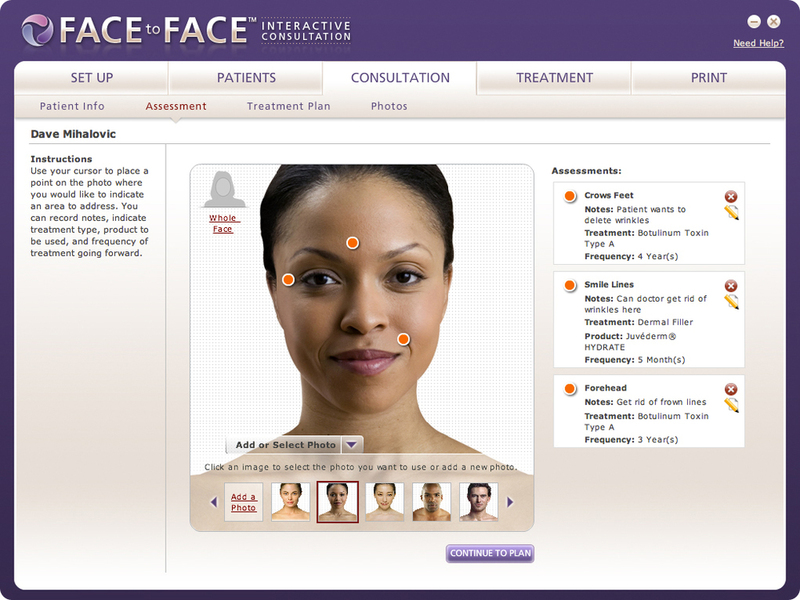 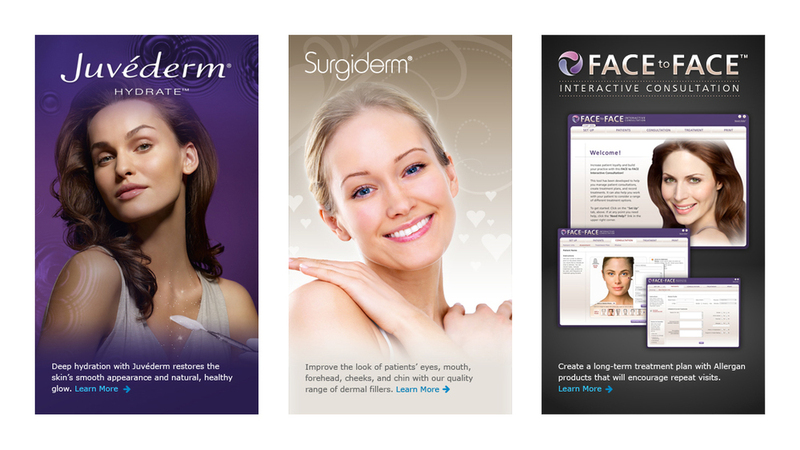 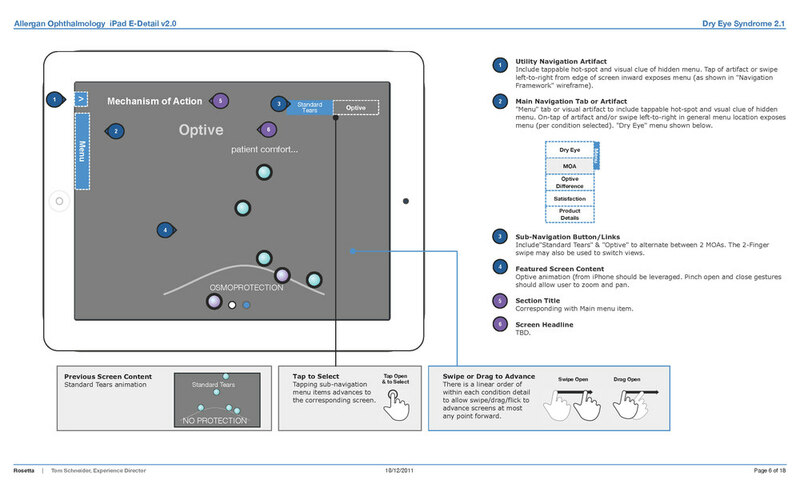 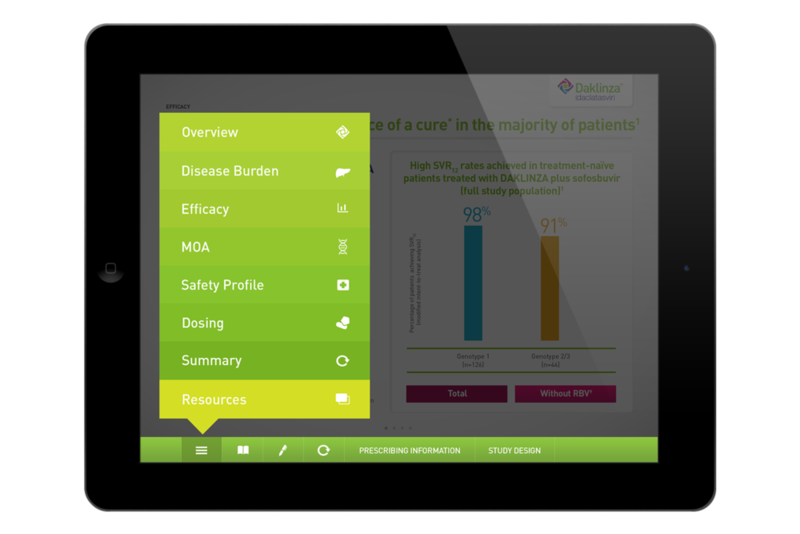 The experience design patterns established in the app were utilized in over a dozen subsequent apps for Allergan. 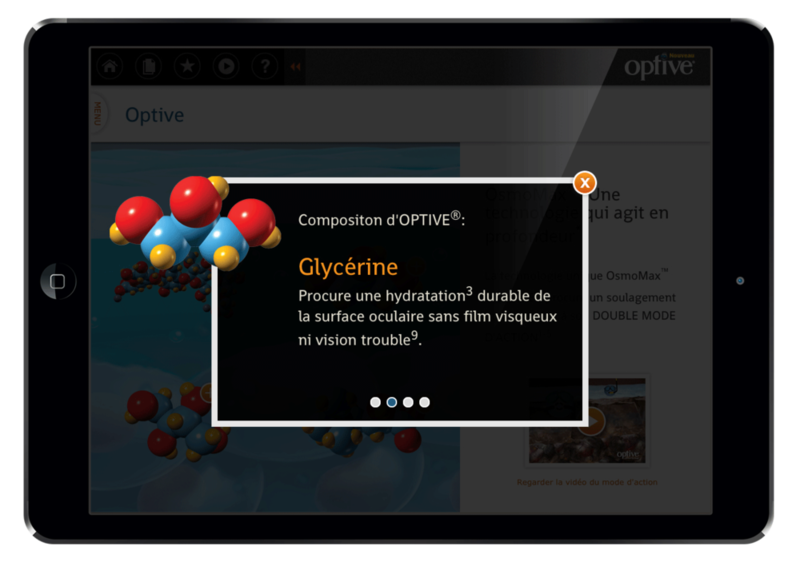 This global brand detail aid was designed for multiple platforms (including Veeva iRep), across continents and in numerous languages. 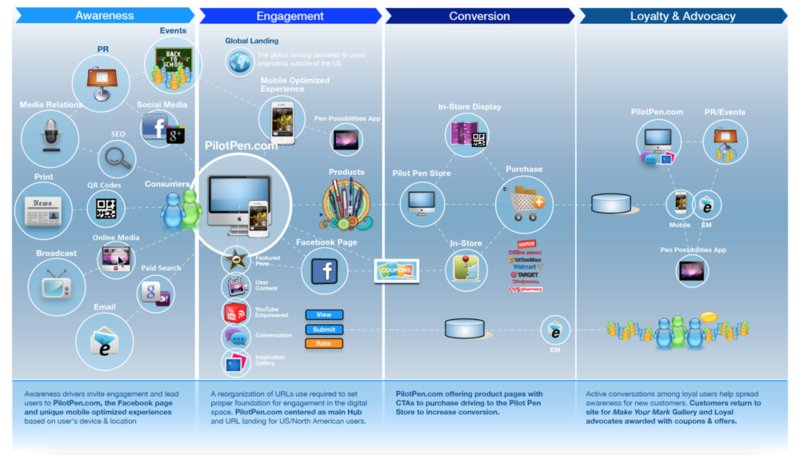 The usage of infographics and simple story-flow lead to an ideal experience across cultures. 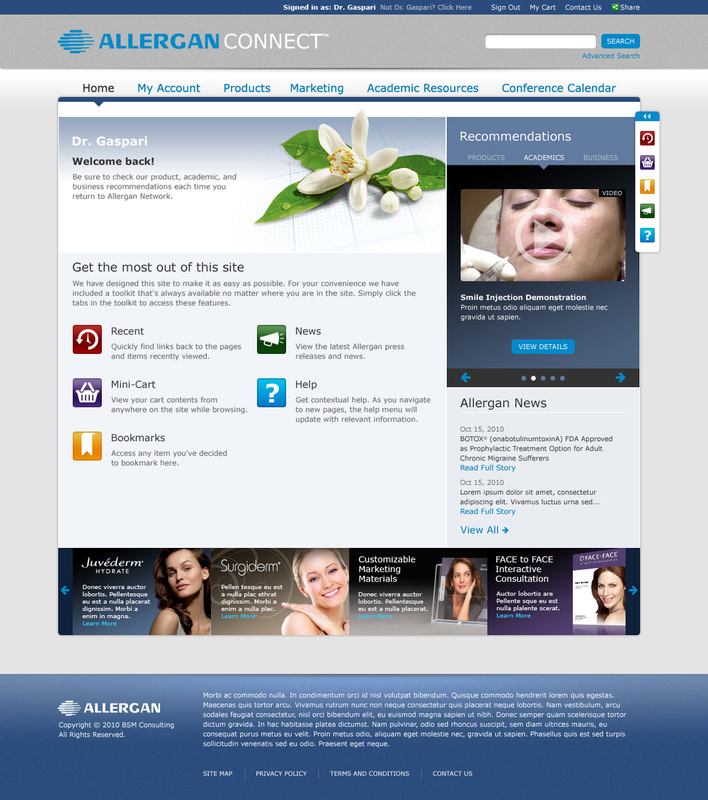 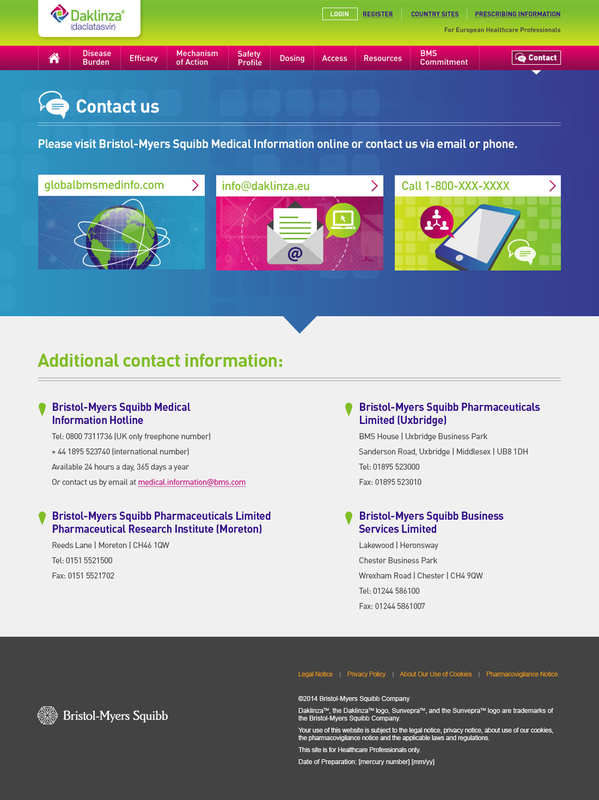 This global brand HCP site was one of the first to be launched using Responsive Web Design (RWD) practices.